This is a fan site and has nothing to do with the BreadTalk® company whatsoever. No such luck in the Czech Republic. Try visiting or migrating to Singapore and treat yourself. 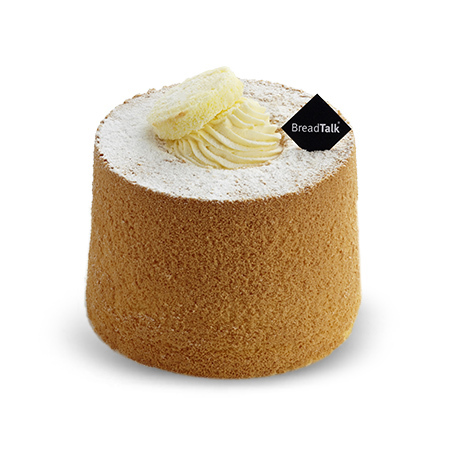 A staple in the diet of many in Asia, BreadTalk honours the art of bread-making by giving life to their novel creations since its inception. 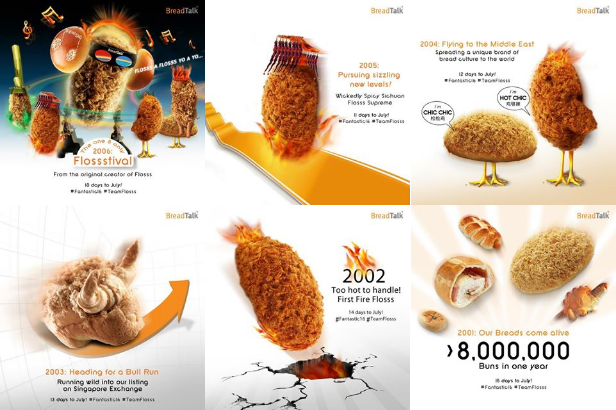 In the continual process of creativity and innovation, BreadTalk's evolution and growth as an internationally recognized bakery brand over the last 15 years has been encapsulated through four distinctive Generations. A Brand New Experience Unrolls…. 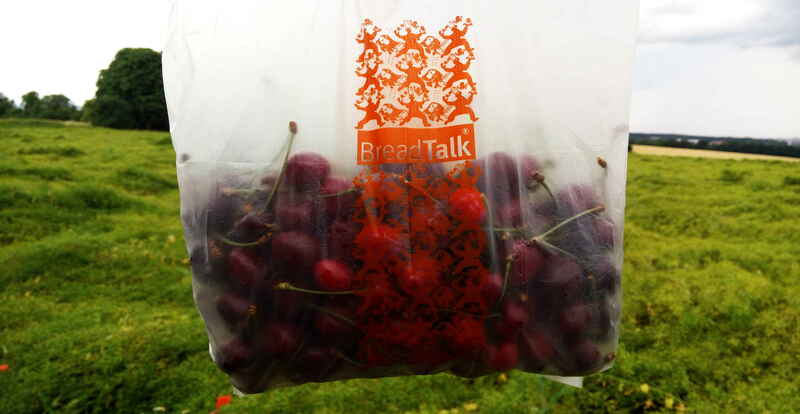 BreadTalk's new concept aims to immerse consumers in a unique experience that harkens back to enjoying natural goodness and the bliss of great-tasting breads. From source to store, the new concept includes an interesting repertoire of over 50 brand new items, specially-developed by its international Master Chefs. 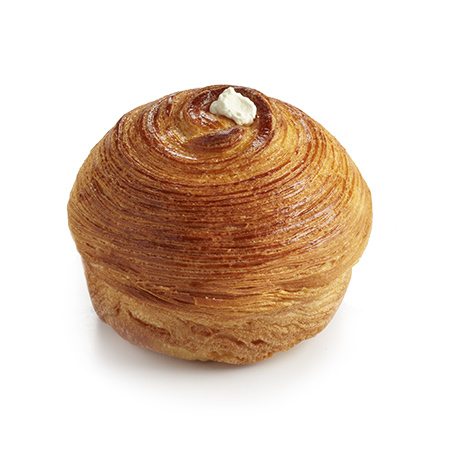 Missing BreadTalk's Flosss bun? You are not alone. For Flosss fans. By Flosss fans. In 2006, we hosted the first ever Flossstival carnival for Flosssome fans who never stopped chasing their dreams and passions with fun irreverence! It was the opportunity for all our fans to get together and indulge in all our Flosss creations.